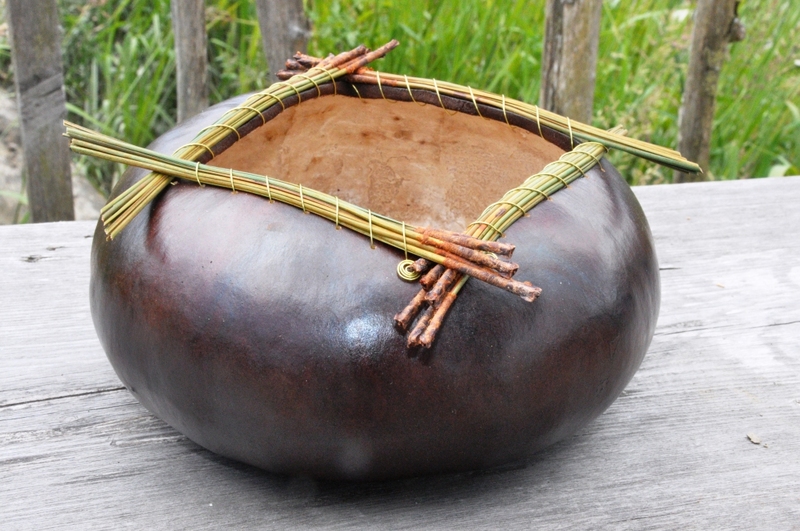 to produce vessels that are functional and lovely. 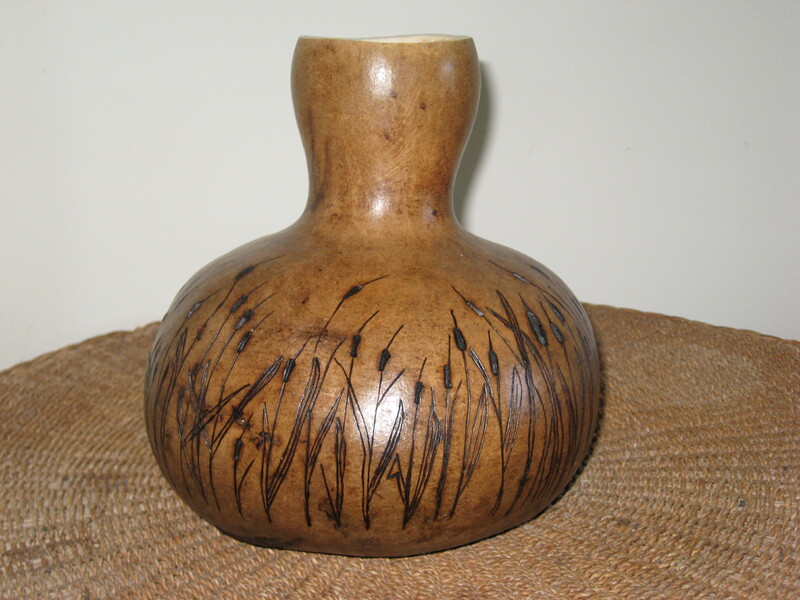 I love the ceramic look of some of these pieces. 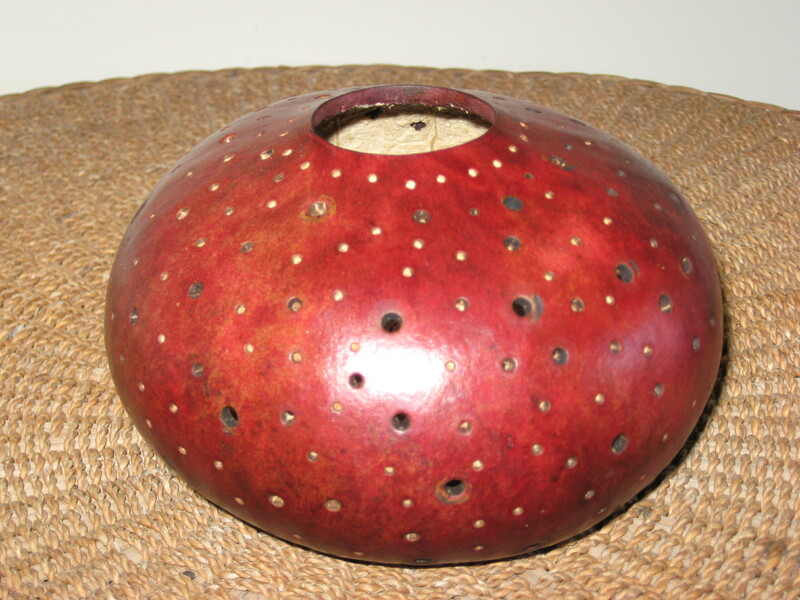 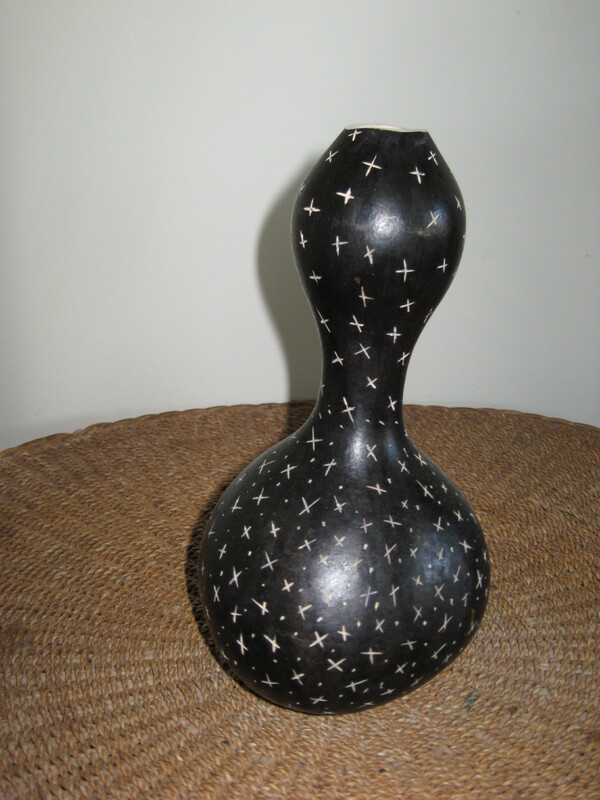 a sample of the gourds I create.